12th June, 2018 – Nintendo opened its activities for the annual E3 2018 video game trade show with a bang – and a smash. Showing world-first footage of Super Smash Bros. Ultimate, Nintendo shared details about the latest entry in a series with sales of more than 40 million worldwide. A new game built for Nintendo Switch, Super Smash Bros. Ultimate lets up to eight players square off in action-packed battles that are all about smashing beloved video game characters off the screen. Legendary game worlds and fighters collide in the ultimate showdown at E3 2018, which runs through 14th June at the Los Angeles Convention Center. Nintendo made its announcements during its Nintendo Direct: E3 2018 video presentation, which can be viewed right here, or at our E3 2018 hub. Super Smash Bros. Ultimate will include every single fighter ever featured in the series’ nearly two-decade run, making it one of the biggest crossover events in gaming history. Fans can enjoy returning favourites like Ice Climbers and Pokémon Trainer, as well as newly announced fighters like Ridley from the Metroid series and Inkling from the Splatoon series. The game supports a variety of controller options, including Nintendo GameCube controllers (original or newly designed), Joy-Con, or the Nintendo Switch Pro Controller. With Nintendo Switch, players can throw down whenever and wherever they like in handheld or tabletop mode while enjoying online* play. 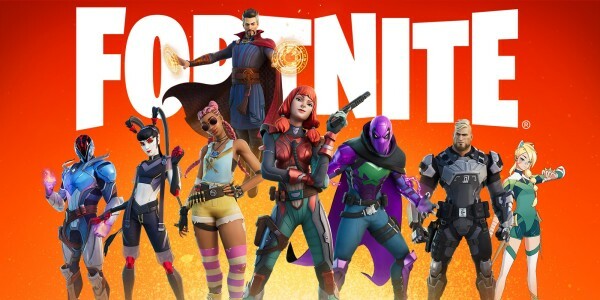 Nintendo also announced that Fortnite, the Battle Royale phenomenon from Epic Games, will be available for Nintendo Switch from 22.00 (UK time) today. Players can download it for free** from Nintendo eShop, then test their mettle in thrilling crucibles of combat. The action never stops with Fortnite on Nintendo Switch, where players can build and battle together anytime, anywhere. Team up online with friends in the same room or around the world***. Weekly updates and new gameplay modes will keep the action fresh for seasoned Fortnite players and newcomers alike. 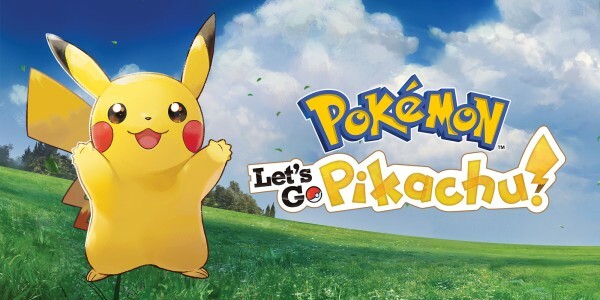 At its E3 booth this week in the Los Angeles Convention Center, Nintendo will give attendees their first chance to play Pokémon: Let’s Go, Pikachu! 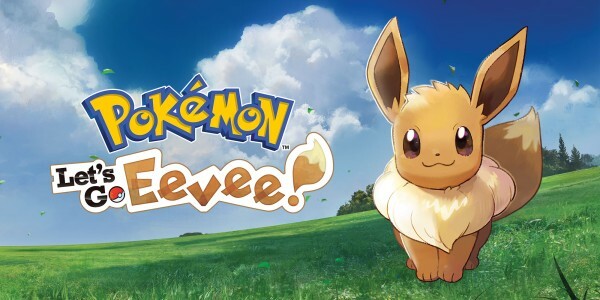 and Pokémon: Let’s Go, Eevee!, two Pokémon games launching for Nintendo Switch on 16th November. Pokémon: Let’s Go, Pikachu! and Pokémon: Let’s Go, Eevee! are a new way to experience Pokémon that lets players adventure with their partner Pokémon in the vibrant Kanto region, discover fresh and exciting Pokémon encounters and Trainer battles, as well as share the adventure co-operatively with a friend anytime, anywhere on one Nintendo Switch console. Players can even transfer Kanto region Pokémon into the game from the Pokémon GO app. These games serve as an entry point to the Pokémon series for newcomers, but they also provide fun and engaging experiences for Pokémon fans of all ages. 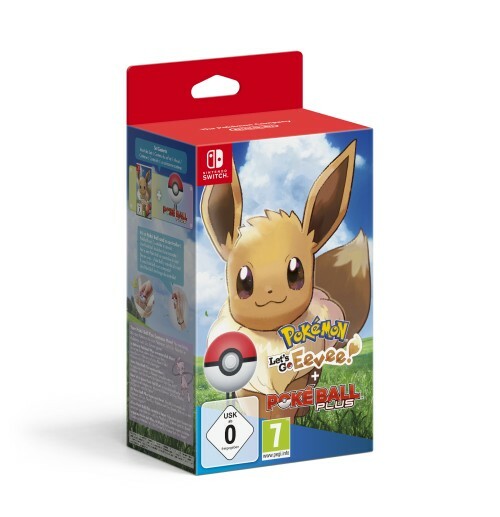 A new controller, called Poké Ball Plus, comes with Mythical Pokémon Mew and is sold separately from the games. 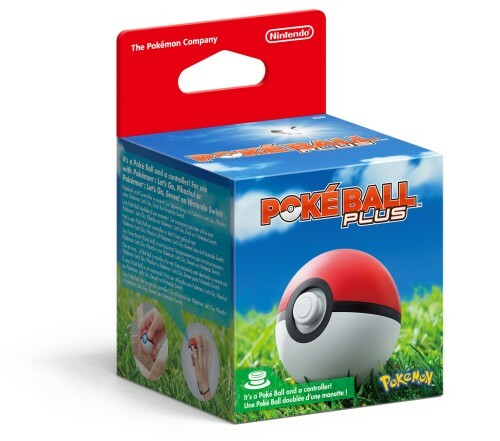 Poké Ball Plus includes a pressable analogue stick and button, so players can control the new games entirely with the controller, if they want. 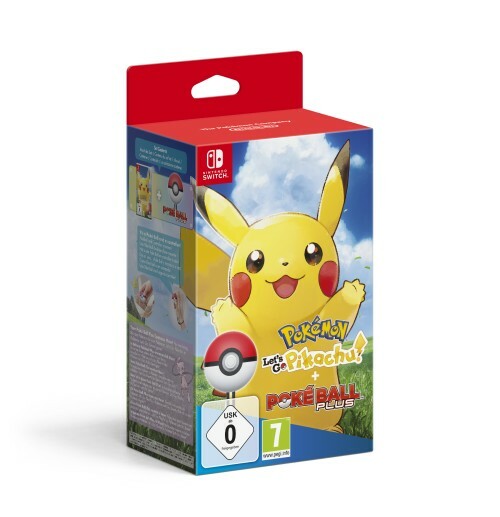 Nintendo also announced two bundle versions of the games, in which players can purchase either Pokémon: Let’s Go, Pikachu! or Pokémon: Let’s Go, Eevee! with one Poké Ball Plus. Xenoblade Chronicles 2 Expansion Pass owners also will gain access to Xenoblade Chronicles 2: Torna - The Golden Country to be released on 14th September. In this new story mode, players uncover the full history of Jin and the fall of his homeland, Torna, which existed 500 years before the events of Xenoblade Chronicles 2. This new storyline will also be available as a stand-alone packaged version on 21st September. Super Mario Party: inspired by classic Mario Party board game play, the beloved series is coming to Nintendo Switch with new minigames and play styles that make use of the Joy-Con controllers. Super Mario Party includes features like character-exclusive Dice Blocks that add depth to players’ strategy. Up to four players**** take turns rolling the dice, and individually race across the board searching for Stars. In Toad’s Rec Room Mode, new gameplay links two Nintendo Switch consoles for side-by-side fun. The game launches on 5th October, as does the new Nintendo Switch adjustable charging stand, which is perfect for multiplayer parties in tabletop mode. Overcooked! 2: the kitchen mayhem returns in this sequel from Team17 and Ghost Town Games that’s brimming with even more recipes, characters, kitchens and co-op madness. Bake, barbecue or broil with up to three other players in wireless local**** and online* play modes. Save the world from clumsy cooking when the frantic food-juggler arrives on 7th August. Killer Queen Black: redesigned from the ground up, the acclaimed arcade extravaganza that became a multiplayer**** phenomenon is coming to Nintendo Switch. Players can hop on a snail, hoard berries or wipe out the enemy’s queen to claim victory for their team in Liquid Bit and Bumblebear Games’ Killer Queen Black, when it launches first on Nintendo Switch later this year. OCTOPATH TRAVELER: Players can take another early look at Square Enix’s upcoming fantasy epic when the OCTOPATH TRAVELER Prologue Demo** arrives on 14th June in Nintendo eShop for Nintendo Switch. Play the demo, then use the save data transfer feature to carry your choices into the main game, once purchased, where players can live the stories of each of the eight travellers and freely explore the world of Orsterra. OCTOPATH TRAVELER is scheduled to launch on 13th July. 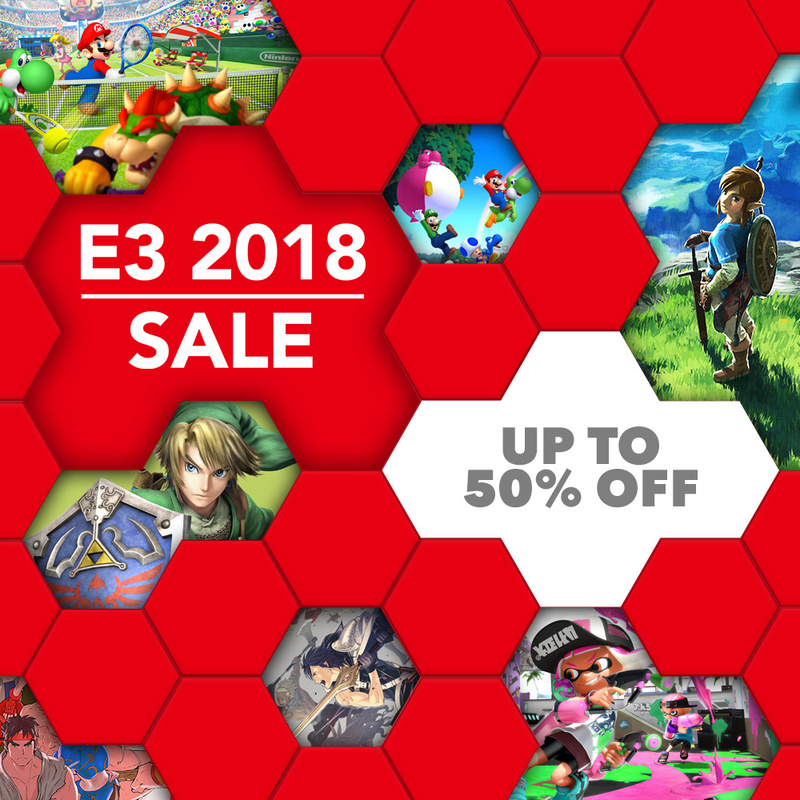 To celebrate E3 2018, Nintendo eShop will offer savings on select digital games that helped make some of the fighters in Super Smash Bros. Ultimate famous, as well as other digital games on Nintendo Switch and Nintendo 3DS family systems. The sale kicks off on Thursday 14th June at 14.00 (UK time) and runs until 23.59 on Thursday 21st June. The full line-up will be announced at 14.00 (UK time) on Thursday 14th June. All titles can be purchased directly from this website***** for download, or in Nintendo eShop. As always, you can keep an eye on our official E3 hub throughout the show for all of Nintendo’s latest E3 updates, including today’s Super Smash Bros. Invitational 2018 finals and the final round of the Splatoon 2 World Championship, and lots of gaming details on Nintendo Treehouse Live | E3 2018. ***Internet connection required during online play. Includes in-app purchases. ****Additional accessories, games and/or systems may be required for multiplayer mode, sold separately. *****To be able to purchase download games or download demos and free software from Nintendo eShop on the official website, you'll need to have a Nintendo Account which is linked to your Nintendo Switch console. You'll need to have your console registered as the active console for downloads for your Nintendo Account by visiting Nintendo eShop on the device you wish to download on at least once. For automatic download, your system must be updated and connected to the internet with automatic downloads enabled, and it must have enough storage to complete the download. To find out more, visit our Support section. 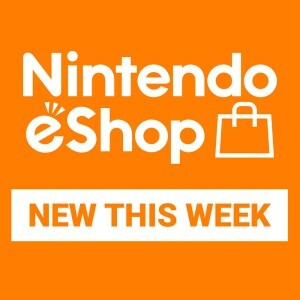 Purchases made or demo downloads activated through the Nintendo website are processed via Nintendo eShop.